OLLI/Playhouse Radio Active Players presents Carol Burnett Classics on April 4, 5 and 6. Performances are at 2:00 p.m. on Thursday and at 7:30 p.m. Friday and Saturday. Tickets are $5.00 and may be purchased beginning Monday, March 25th at lincolnplayhouse.com or by calling the box office at 402-489-7529, from 11:00 a.m. to 5:00 p.m., Monday through Friday. The cast includes Carla Fetch, Barb Hetcko, Stephanie Porter, Joan Wittstruck, Steve Enersen, Joyce Hahn, Ned Sharp, Sue Hedrick, Geralyn Warfield, Karen Joyce, Karen Kay, Dawn Daarud, Carol Meyer, David Barnes, Dorene Casey, Margy Ryan, Dennis Klimes, Dennis Frederick, Sue Babovec, Pat Kohl and Scott Stewart. Kim Osmond is directing with Joan Hudson as stage manager. The OLLI/Playhouse Radio Active Players is a co-production of OLLI and Lincoln Community Playhouse for older actors. The show is performed with actors using scripts. Previous productions include Fiddler on the Roof Sr., The Music Man Sr., and Destiny of the Republic (as part of One Book, One Lincoln). 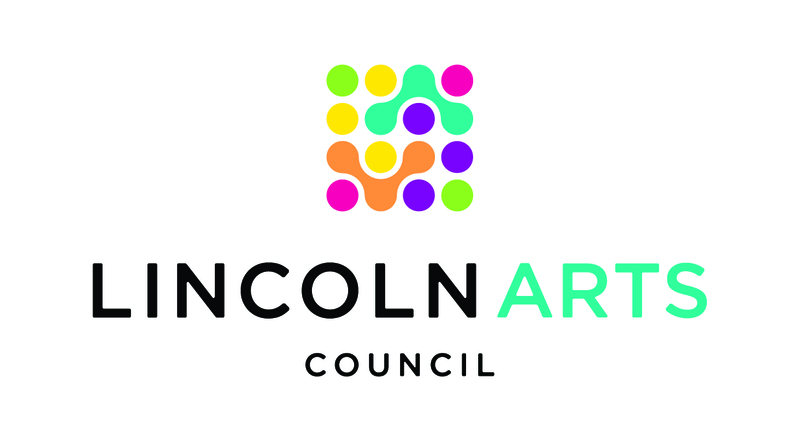 OLLI/Radio Active Players is a partnership between Lincoln Community Playhouse and UNL Osher Lifelong Learning Institute to provide theatre opportunities for seniors ages 55+. Each year, the OLLI/Radio Active Players audition, rehearse and perform a production for audiences. Past shows include Fiddler on the Roof Sr., Oklahoma Sr., The Music Man Sr., Grease: The School Edition and most recently, Singin' in the Rain Sr.